People who are part of a single association or council, or committee, share a common field of interests which binds them together to be part of the association or community or the council. 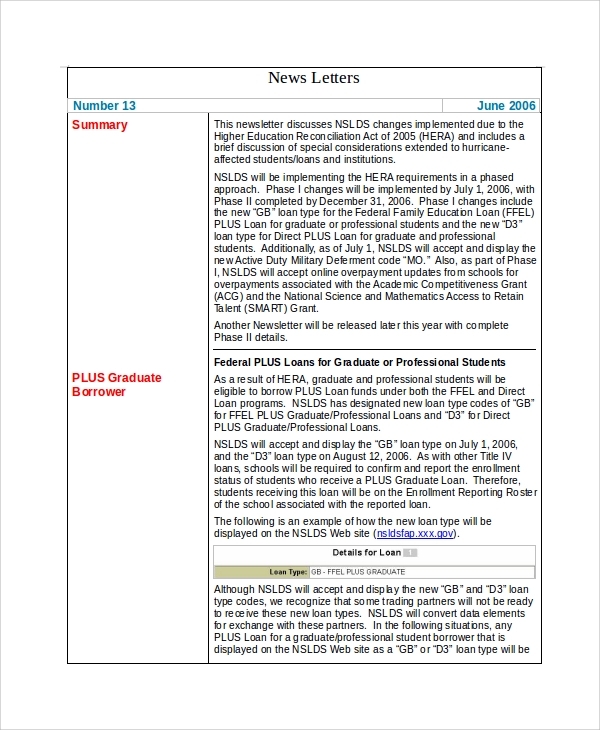 A community with shared field of interest publishes newsletters which are also available in sample newsletter template. 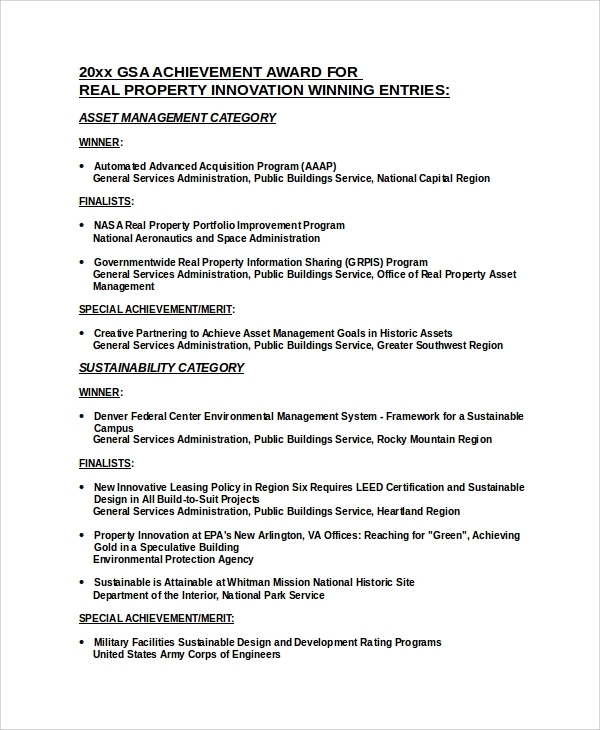 These newsletters have articles and news headlines which share the common topic of interest based on the interest of the association or community which varies. You may also see the Email Newsletter. 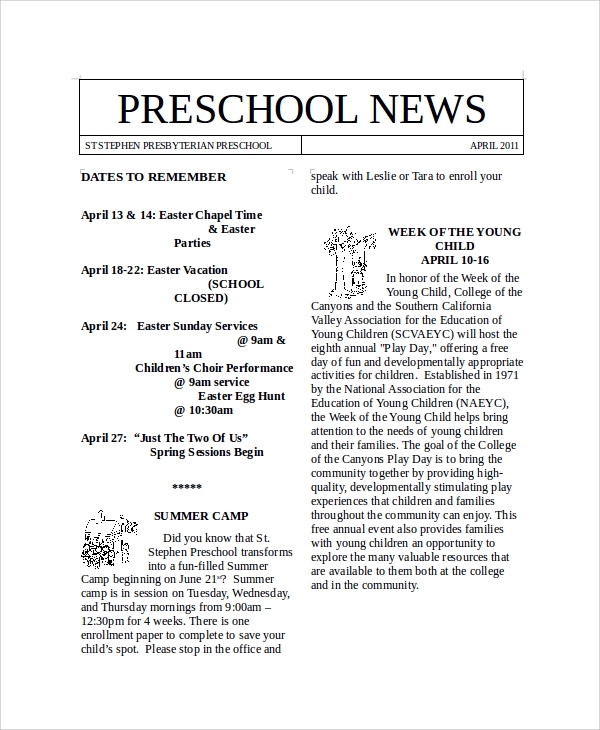 This beautifully designed and informative piece of information booklet is seen as Preschool Newsletter Sample word where the various schedules of a year is mentioned in a brief descriptive manner. Real estate companies publish a monthly, weekly or even yearly real estate newsletter which recounts the successful and remarkable projects. They are available as real estate newsletter sample free word. Council newsletter sample word is available for getting an idea about how a newsletter made up of various upcoming and past news of importance and also announcements and advertisements of interest. 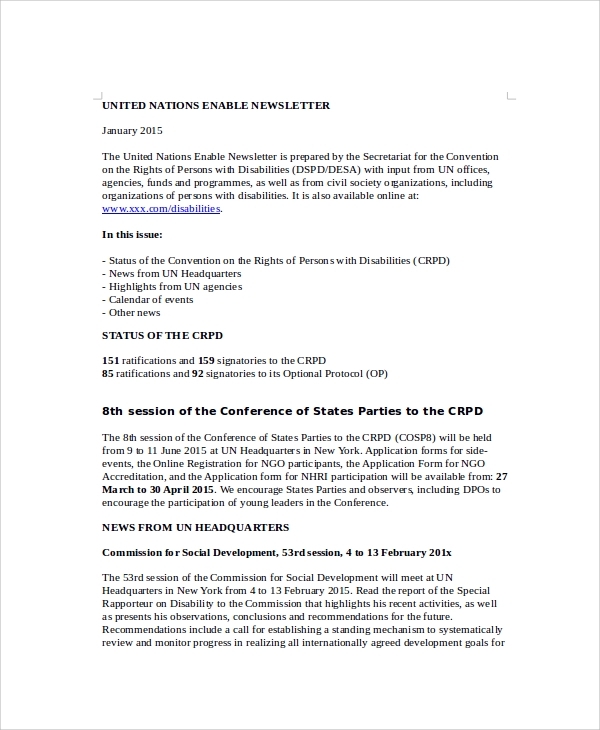 Sample newsletters are available as templates to be used by various authorities and associations with a definite purpose of announcing and updating the members of the authority and the association about the information related to their interest field. 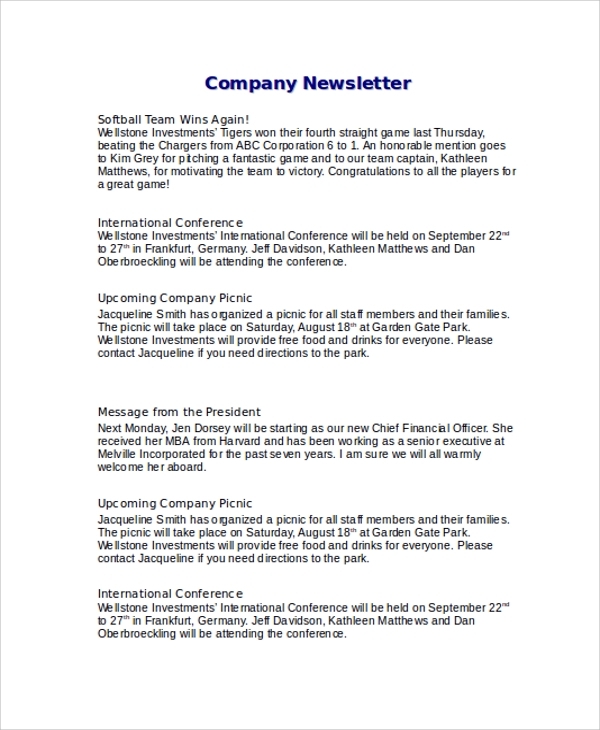 A newsletter is available in various formats such as physical printable format and easily accessible on the go e-version of newsletter known as e-newsletters. 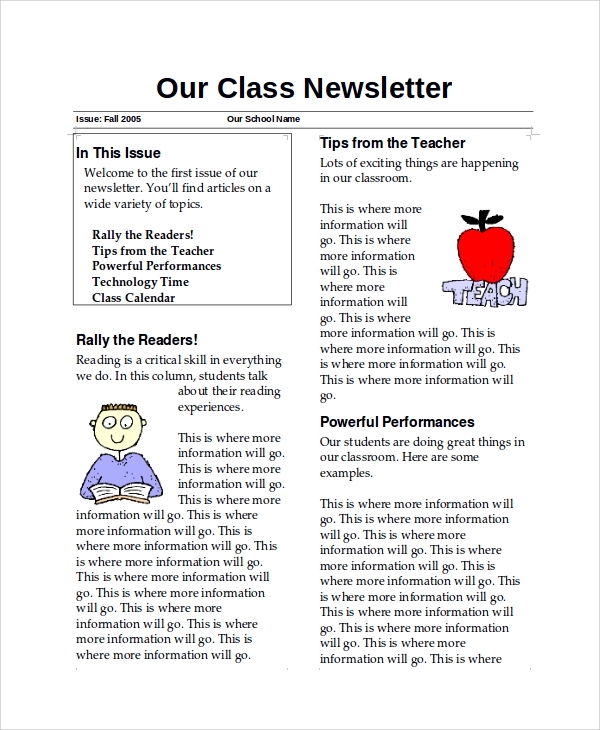 You may also see the Teacher Newsletter. Newsletters are published in various online magazines, e-publications, event managing organizations and even scientific journals which tend to serve the purpose of highlighting the articles and presentations of importance and which is seen important for the concerned viewers. There is another type of newsletter apart from the physical form. 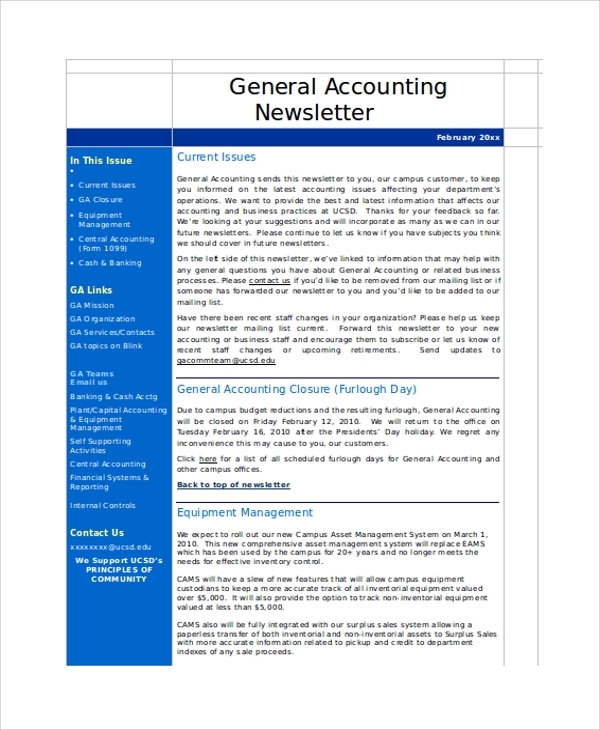 Accounting newsletter sample word presents the widely available format of e-Newsletters which has linked various topics of their interest. The successful business companies always make sure that they keep their clients and employees in loop of the current developments and achievements of recent past by using the Business Newsletter Sample word. 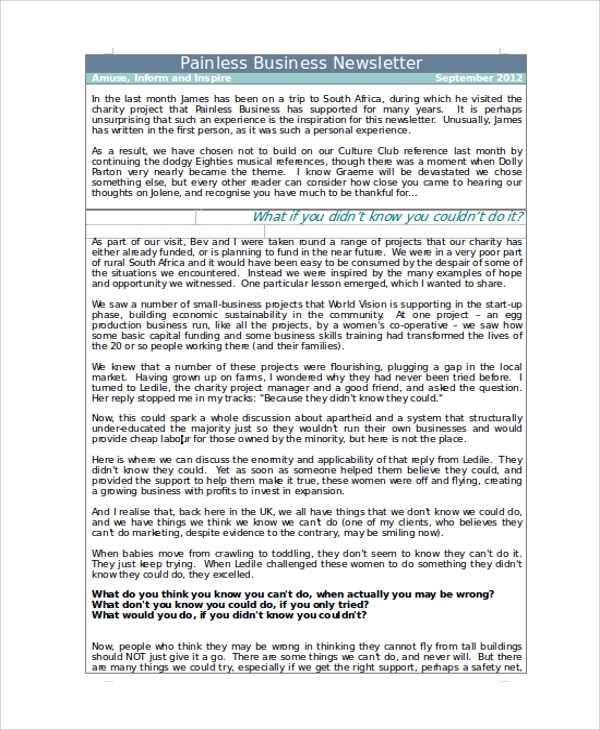 Sample Company Newsletters act as templates which are an essential element, utilized by various sectors of the societal business fronts such as local business, multinational companies, self-employed start ups, newspapers, magazines, publishing community, and also for institutes like schools, colleges, and universities. 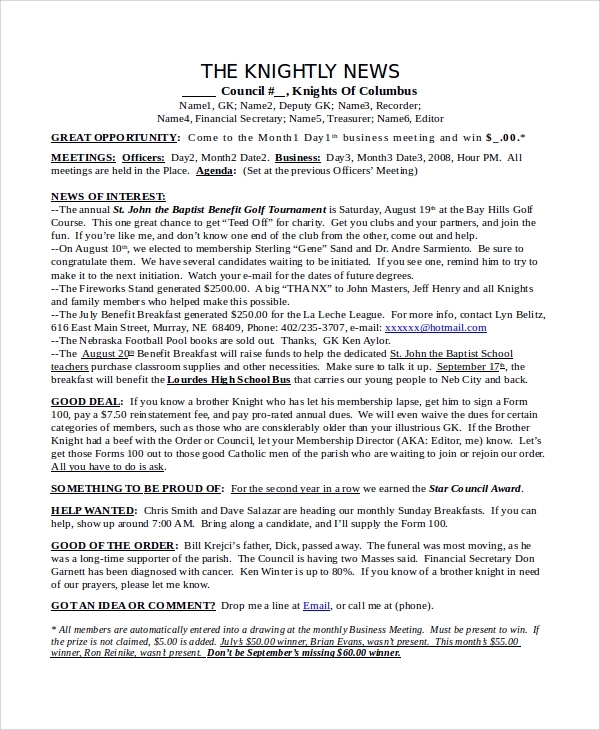 The communities are often involved in publishing and presenting newsletters which might resemble the sample company newsletter in the manner that it contains information and news headlines of the recent developments as well as the upcoming events and programs which are to be organized by the community and thus will require a well-aware group of individuals from the community. The communities are often involved in publishing and presenting newsletters which might resemble the sample company newsletter in the manner that it contains information and news headlines of the recent developments as well as the upcoming events and programs which are to be organized by the community and thus will require a well-aware group of individuals from the community. The newspaper personalized for publishing headlines, and information vital for a community, an association or an institute is thus called the newsletter. 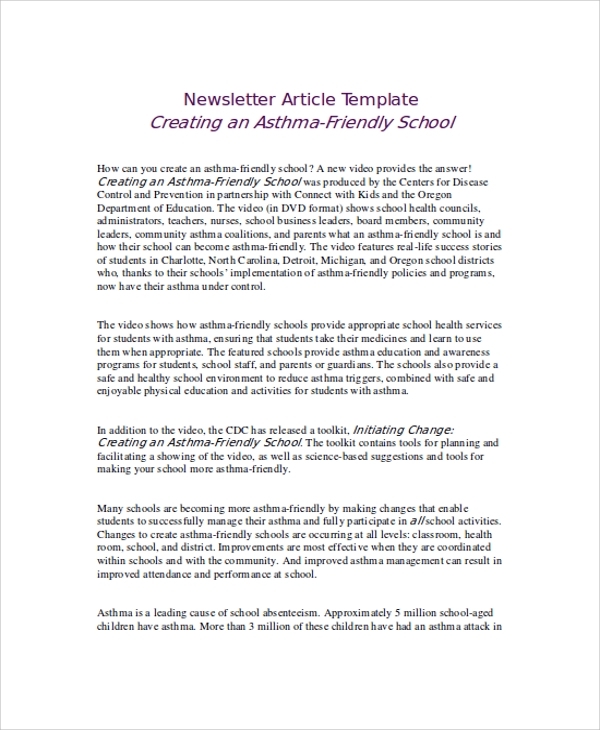 The Sample School Newsletters available as template help the school editor outline the basic structure of a newsletter to be published for school students and school teaching authorities.